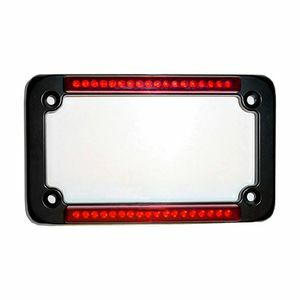 Be seen, be safe. 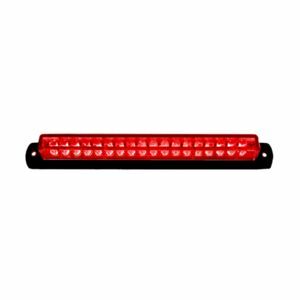 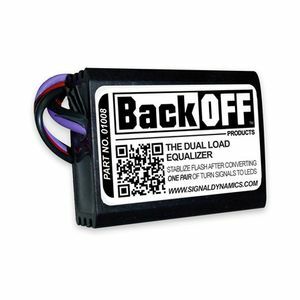 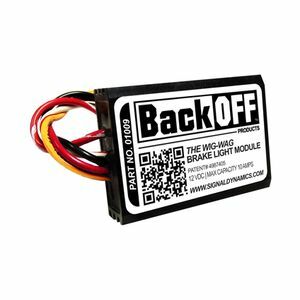 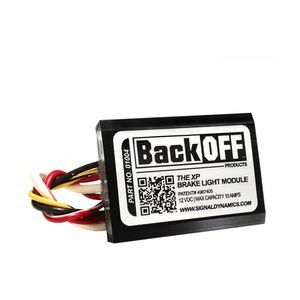 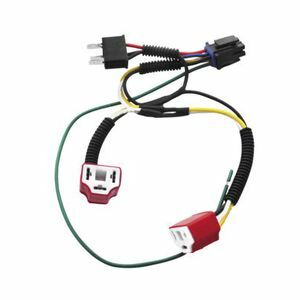 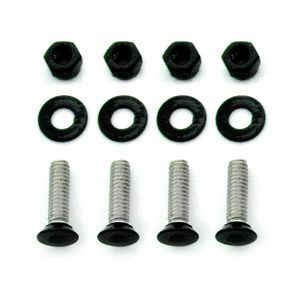 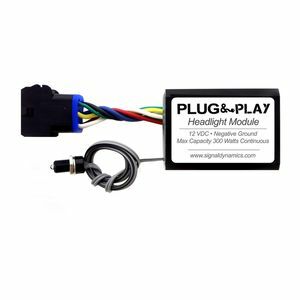 Signal Dynamics and their popular BACKOFF products are at the forefront of functional, reliable and accessible lighting mods to make your motorcycle’s lighting more effective in grabbing visual attention. 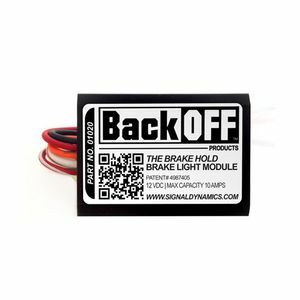 Make sure distracted drivers will notice your bike with Signal Dynamics products and OWN THE ROAD.